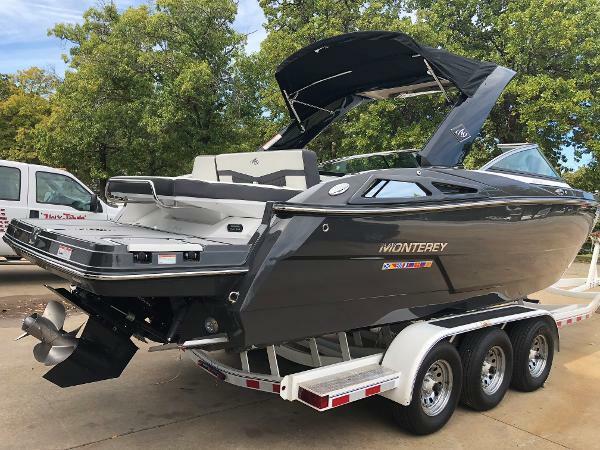 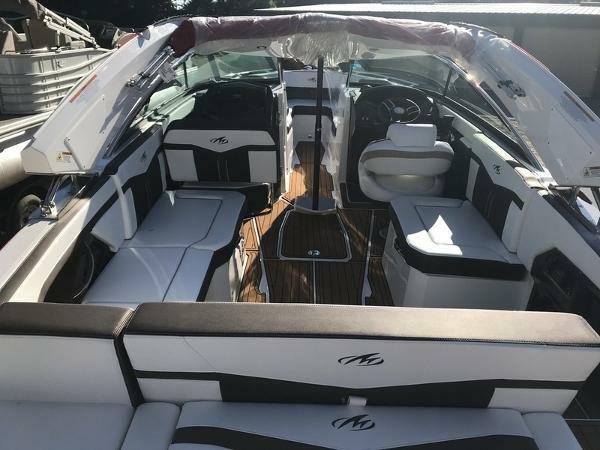 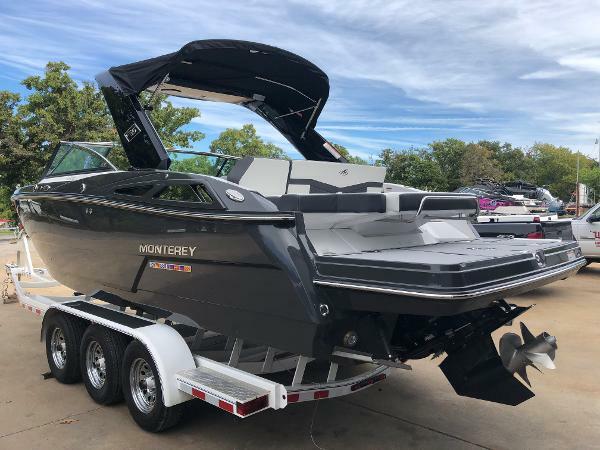 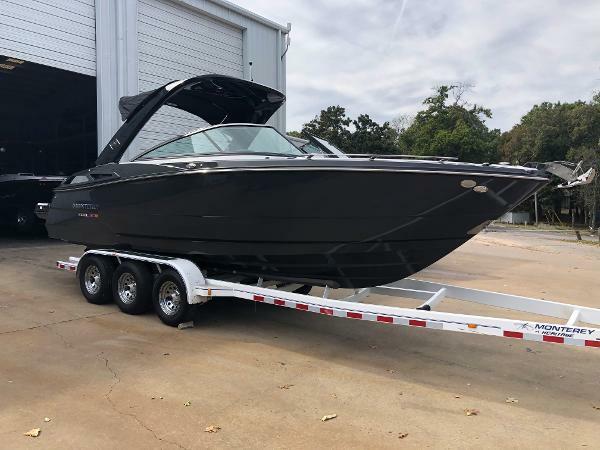 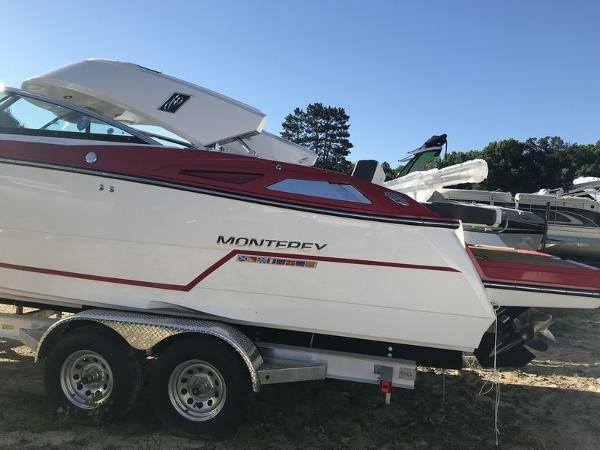 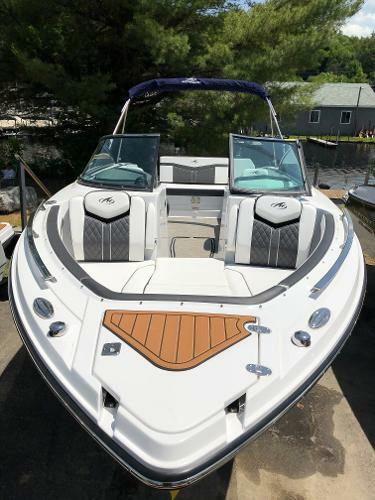 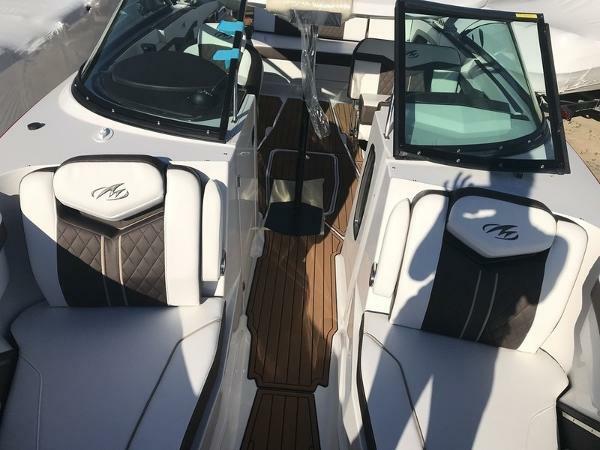 The 2019 Monterey 278SS is HERE! 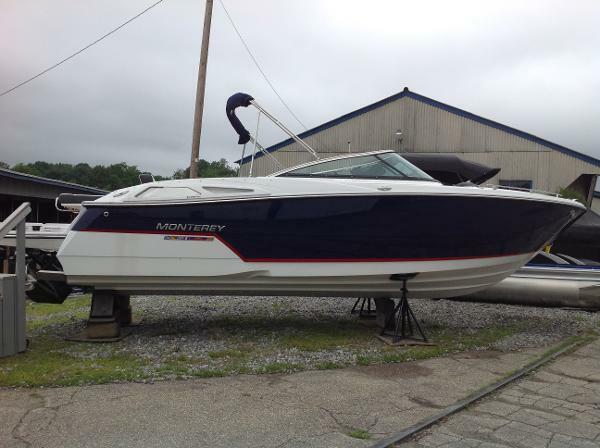 And its a head turner! 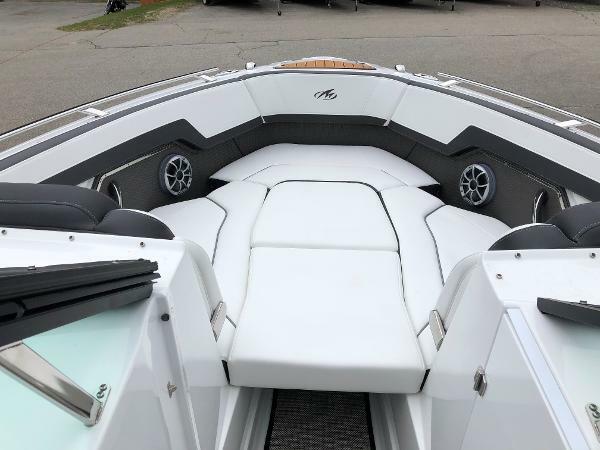 Features include: Merc 6.2 350HP Full SeaDeck flooring package Phender Pro Transom shower Underwater LED Cockpit table Mooring cover Medallion 12" digital helm display Stern mounted stereo remote Stereo upgrade package (5 channel amplifier, 10” sub, lights) Bow filler cushions Port side lounger Pump out head Trim tab with indicators Mercury DTS active trim Black Electric arch with bimini You HAVE to come see this boat for yourself!